Nova Scotian alternative rock artist Sperry Alan releases his new LP, Before Our Time, composed from a unique blend of punk and folk rock. 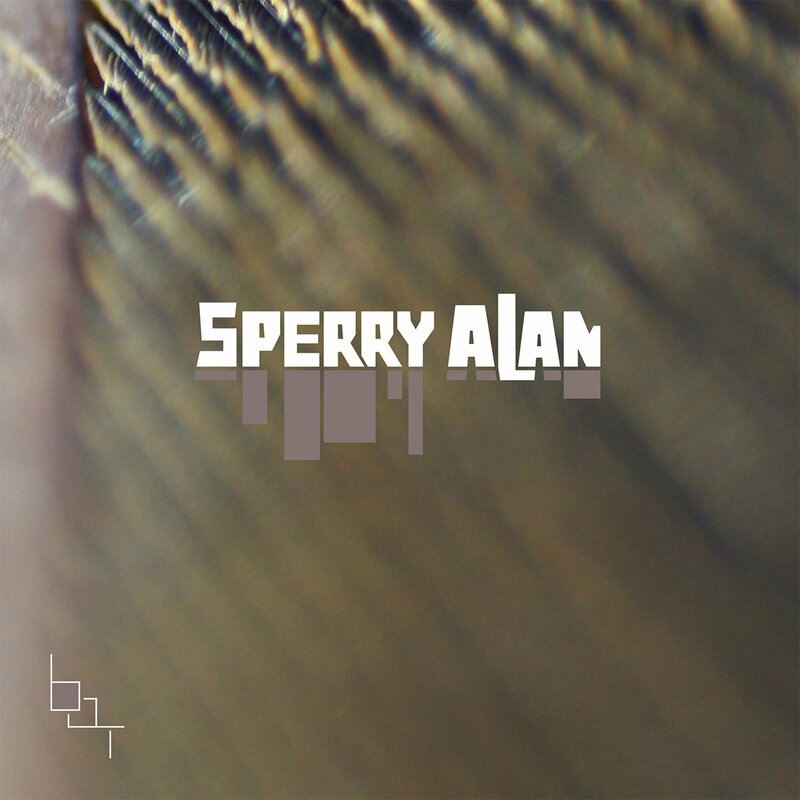 Lively as it is intimate, Sperry wears his heart on his sleeve throughout the album, touching on sensitive subjects adapted from his personal life. The opening tune "Hold On Tight" sets the tone for an introspective voyage into Sperry's world as the next song, "Made Of Mistakes I Am," solidifies the melancholy yet triumphant overtone that Before Our Time carries. Highlights include "Give Me A Warning," which features an infectious melody that calls for instant replays; and "My Woman," where Sperry is joined by Amy Crowell to give the song an airy, romantic feel with a soft-rock edge. Feel free to enjoy Sperry's collection of refreshing, heartfelt rock by clicking here to stream and purchase Before Our Time.